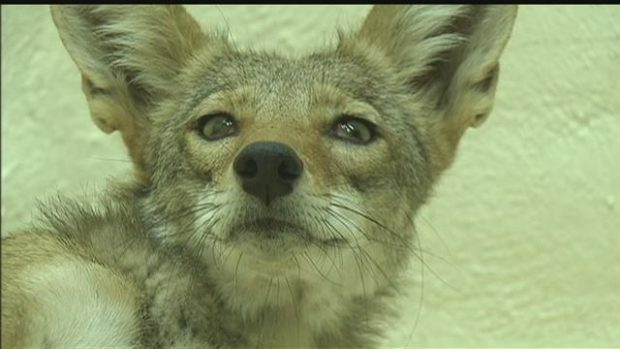 TUCSON –The young coyote who was found last week in an Eastside neighborhood with gunshot injuries has died, according to Tucson Wildlife Center. On June 28, a concerned resident called Arizona Game and Fish Department on Tuesday to report an injured coyote at the corner of North Tanque Verde Loop Road and East Speedway Boulevard. AZGFD called Tucson Wildlife Center for help. According to an animal care supervisor at the center, the injured coyote is female and is estimated to be less than a year old. 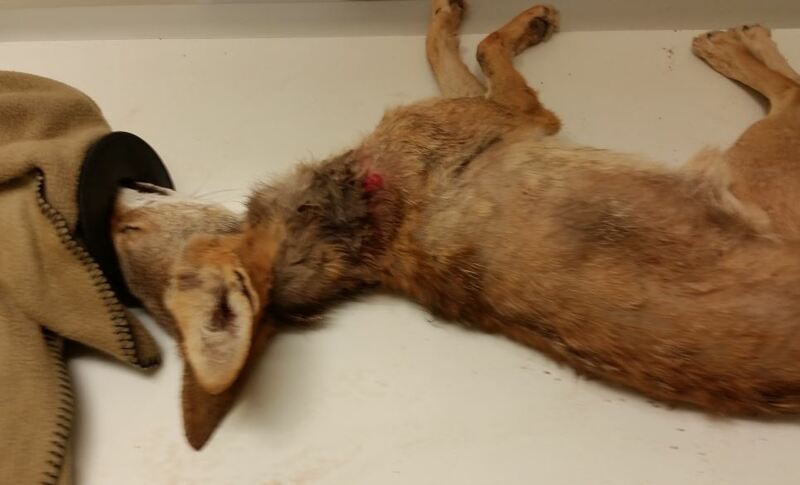 An examination and x-rays found that the coyote sustained several gunshot wounds to her neck and stomach. After the coyote showed little sign of improvement, the hospital staff decided to euthanize her Friday morning. “She was eating well and taking medication to manage her pain, but she suffered partial paralysis in her hind legs and she could not overcome the damage caused by this senseless shooting,” said TWC Founder, Lisa Bates. Anyone with information or encounters wildlife in need of help is advised to call TWC at 520-290-9453 or visit their website at tucsonwildlife.com.